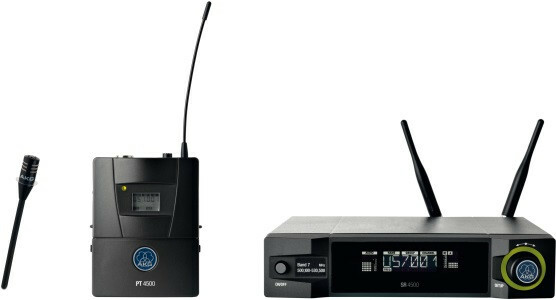 WMS4500 is a reference multichannel wireless microphone system providing highest channel quantity, maximum reliability and easy setup. 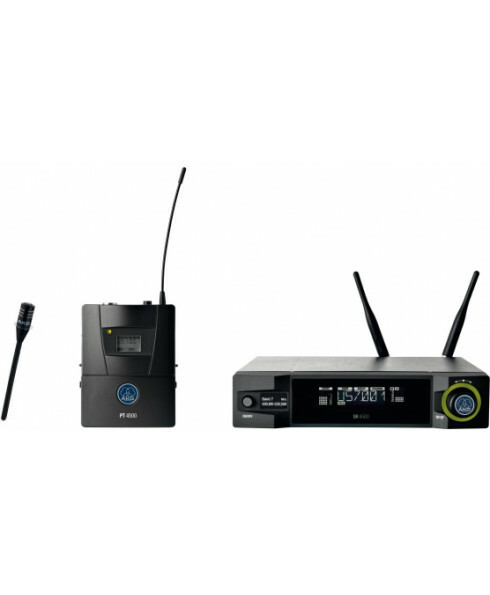 The CK77 Set includes a rugged PT4500 body-pack transmitter and a moisture resistant, miniature Lavalier microphone. The CK77 WR-L´s ruggedness and superior sound quality make it an excellent tool for theater and broadcast applications. The CK77 WR is an extremely small, omnidirectional professional lavalier microphone. The patented dual-diaphragm capsule has been designed to protect the transducer from moisture and perspiration.